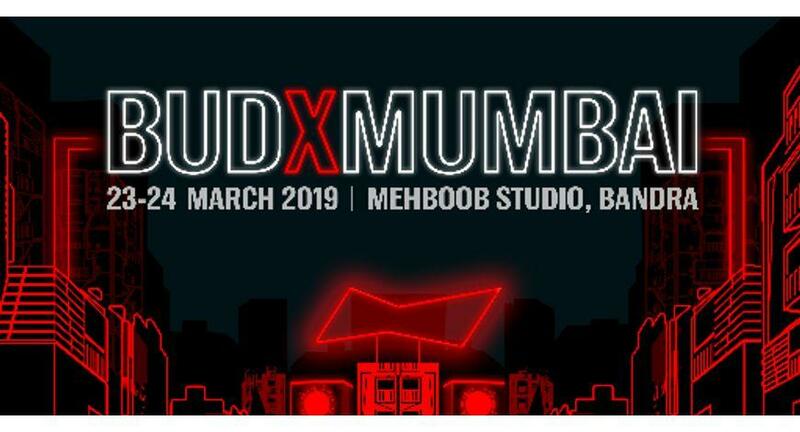 Budweiser is back with the second edition of BUDX, which is all set to offer a closer view into the growing and influential music scene in the country. The renewed program will be a 360-degree experiential platform that focuses on bringing the emerging electronic music culture to the fore while also uniting nightlife’s brightest creative minds and fans through a deeper multi - pronged program entailing collective experiences, workshops, live events and installations. It aims to focus on the development and collaboration of artists within four vastly expanding sub-cultural sounds currently shaping India's music landscape - Techno / EDM, Bass, Hip-Hop and Undercurrent. However, the larger mission is to create a synergy within these genres of music and the brand, building a platform for artists to discover and curate communally. BUDX 2019 will witness the unison of local tastemakers, emerging locals and the best of international talent, the likes of Boiler Room, DIVINE, Sub Focus, Foreign Beggars, Ox7gen, amongst others, with the sole purpose of nurturing and growing understated sounds. With the spotlight on local talent, all sessions are designed in a way to empower the upcoming artists by giving them an opportunity to work closely with some of the leading global names from the music industry. Fueling this further, select pairings will also unite for the first time ever and perform together on stage, providing for a truly conducive environment to encourage the local EDM artists and communities of the country. Spanning over 2 days in March (23rd and 24th March, 2019) the second edition of BUDX will include various stimulating sessions such as masterclasses, seminars and real-time collaborations. Catering to the rapidly growing influential music scene and modern music lovers, the day sessions will transition into an evening filled with leading artists coming together to perform specially curated sets, an experience that will be open to the public. VICE India is the content and production partner for BUDX 2019 and the event is ticketed by BookMyShow.